If having cookies for breakfast is #breakfastgoals, then these vegan and gluten-free blueberry breakfast cookies are definitely the best way to start the day. Packed with whole food ingredients, sweetened only with a banana, and bursting with juicy blueberries in every single bite, these blueberry breakfast cookies will become your new favorite breakfast – guaranteed. The best part about these blueberry breakfast cookies is that you probably already have all the ingredients on hand. The dry ingredients of these cookies are rolled oats, almond flour, baking soda, cinnamon, and sea salt. 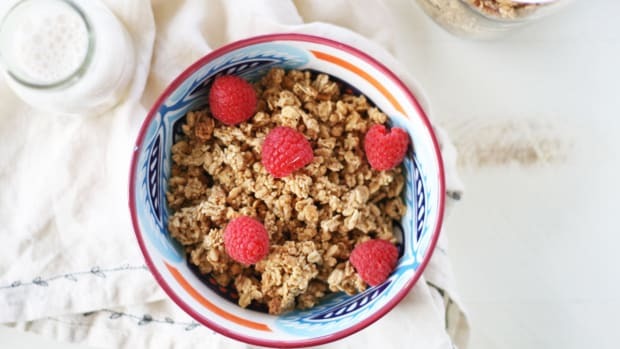 Rolled oats are a great source of both insoluble and soluble fiber, both of which aid in digestive regularity and blood sugar balance. If you have a sensitivity to gluten or celiac disease, use certified gluten-free oats. Almond flour, or ground up blanched almonds, is rich in protein, healthy fats, potassium, iron, and protein. Using almond flour in these blueberry breakfast cookies is another way to keep the recipe gluten-free, too. Cinnamon adds a delicious spice and natural sweetness to these cookies, without the need for any other added sugar or flavors. This spice has been shown to reduce blood sugar fluctuations and therefore help to manage symptoms of diabetes, lower LDL cholesterol, and even reduce inflammation. 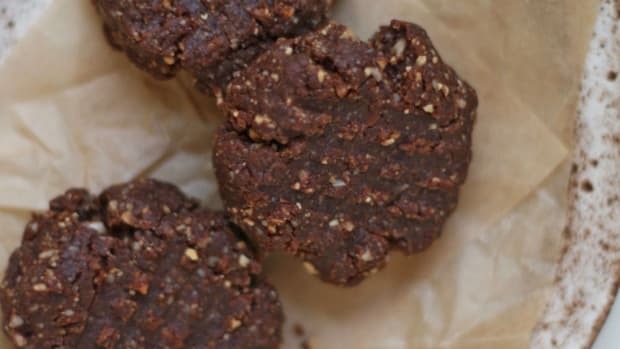 Cinnamon truly is a wonder spice and essential in these breakfast cookies. 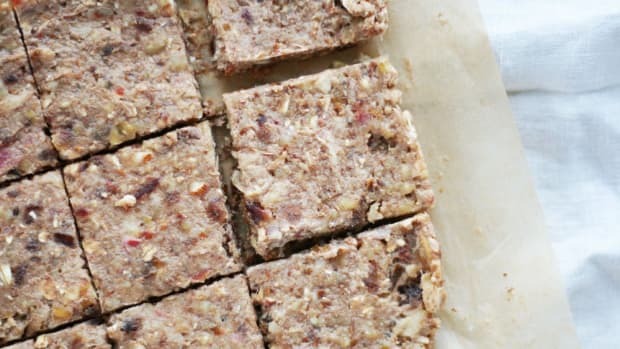 The dry ingredients are combined with ripe banana, coconut oil, a nut butter of choice, and blueberries. 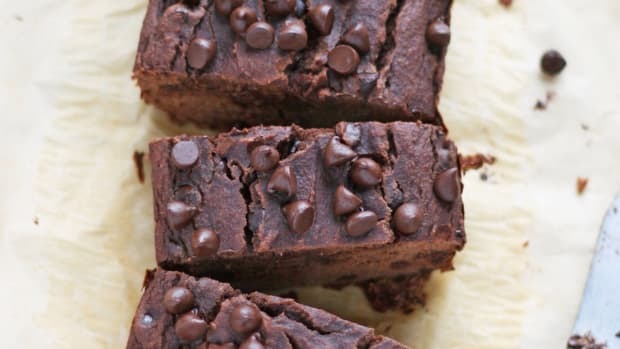 Throw in a handful of dark chocolate chips to make these cookies extra wild - and extra good! 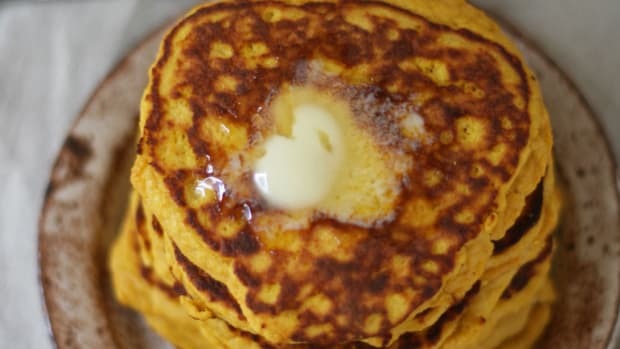 Like cinnamon, banana adds sweetness to this recipe without the need for added sugar. 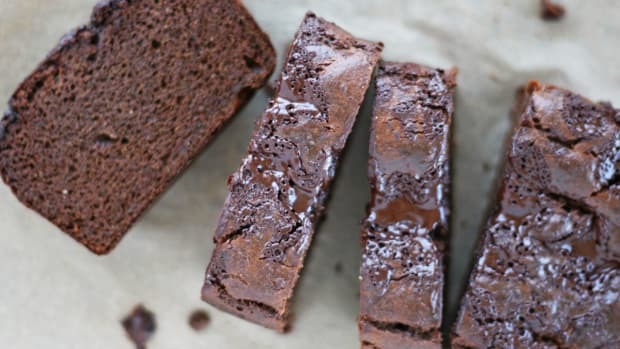 It also helps to bind the cookies together and provide a cake-like, soft texture. Coconut oil adds a dose of healthy fats while nut butter amps up the fat and protein count even more. Feel free to use your choice of nut butter, as peanut, almond, or cashew butter will all taste delicious. 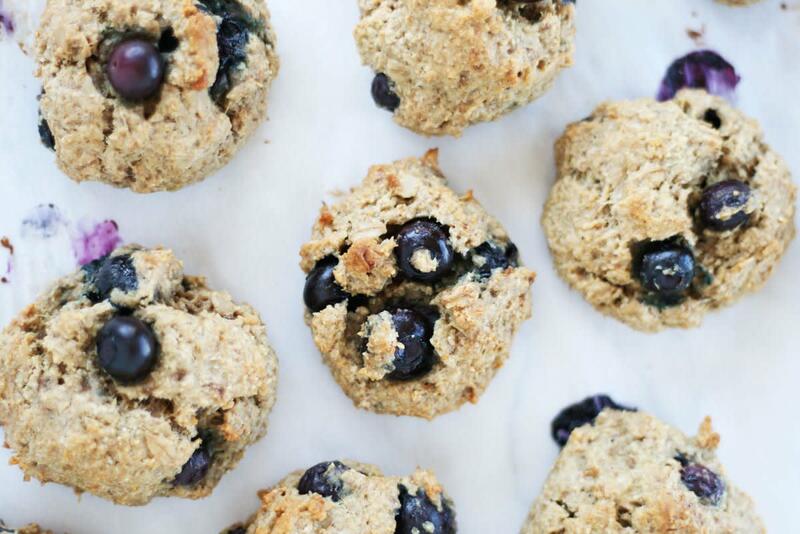 Of course, blueberries are the real stars of these breakfast cookies. Every bite provides a burst of juicy blueberries and sweet flavor. 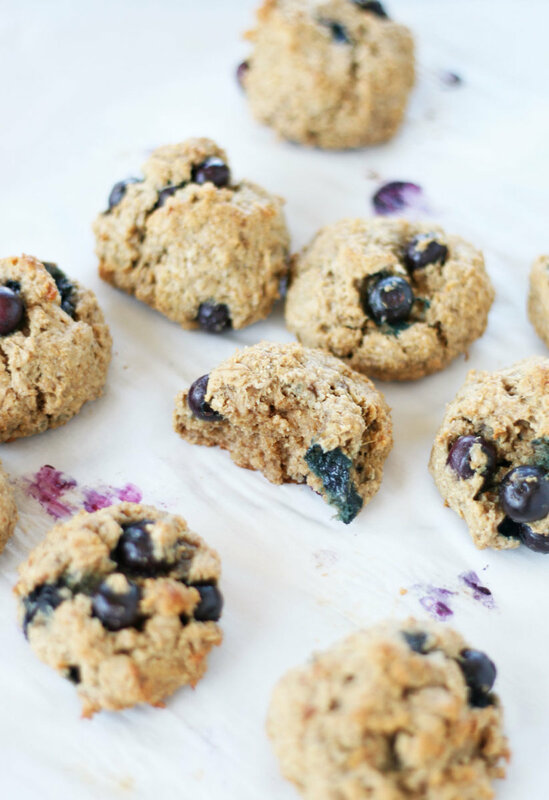 Blueberries are fantastic sources of fiber, vitamins, and minerals including potassium, folate, and vitamin C.
These blueberry breakfast cookies are delicious served warm with a glass of almond milk. 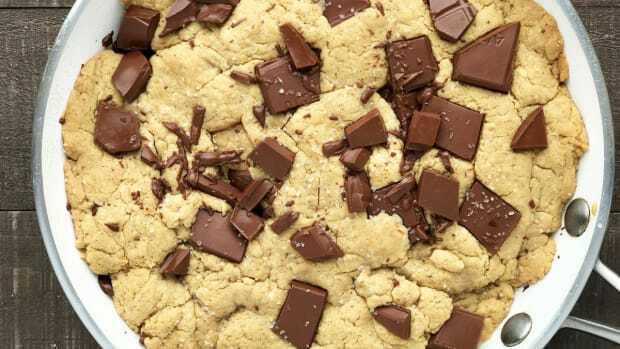 Cookies for breakfast have never been so healthy - or mouthwatering. Combine oats, almond flour, baking soda, cinnamon, and sea salt in a small bowl. Set aside. In a separate larger bowl, mash banana until smooth. 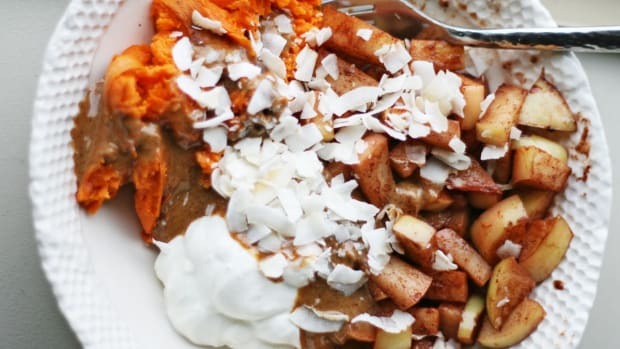 Stir in coconut oil and nut butter of choice and mix until combined. Stir in dry ingredients and mix until smooth. Fold in blueberries and chocolate chips, if using. Scoop heaped tablespoons of cookie batter and use hands to form them into balls. Slightly flatten cookies to give them shape. Place on lined baking tray and repeat with remainder of batter. Bake cookies for 17-20 minutes, or until slightly golden. Store blueberry breakfast cookies in an airtight container in the refrigerator, where they will keep for up to four days. Enjoy!